Same as usual, Ends February 28th! by Liz Coley. Sounds very interesting. I would choose PRETTY GIRL THIRTEEN! Hysteria definitely! If I haven't already splurged on it in the meantime. ;) Hahaha! Thank you!!! Thanks for the giveaway! I was hoping I could get Sever by Lauren Destefano. I would love to win Hysteria! Thank you got for the giveaway. 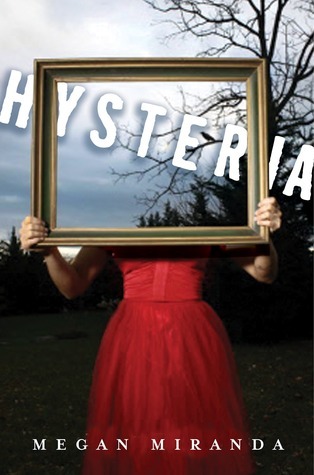 I would love to read Hysteria by Megan Miranda. I'd pick Pretty Girl Thirteen. Thanks for the giveaway! I think I would choose The Indigo Spell. Thanks for a chance to win this giveaway. I think I would choose Hysteria. I think A WITCH ALONE. I'd like The Indigo Spell, thanks very much. I think I would take OverRide!! Blaze! That cover is awesome! Hysteria. Thanks for the giveaway. I'd either chose Blaze or Override. I would choose Blaze. Thank you! The Indigo Spell or Override! I would pick Indigo Spell. Pretty Girl Thirteen, or The Indigo Spell sounds intriguing. I'd choose The Indigo Spell. Thanks! I would choose Override or The Indigo Spell. Thanks for joining the hop! I would choose Blaze! Thank you for the giveaway! I would love to win Indigo Spell. Thanks! Hi there! I think I'd go with Override or Indigo Spell. Thanks for the giveaway! I would choose Blaze for sure. :) Thank you for the giveaway! If I won, I would choose Blaze! 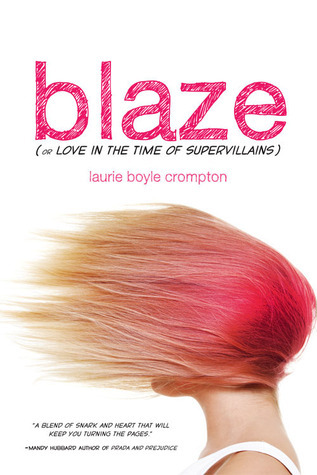 Blaze I'm dying to read it!!! Thanks for the giveaway! I would pick Hysteria or Pretty Girl 13! I think that I would choose either The Indigo Spell or Hysteria. Gosh! They all look so good. I'll have to think about it! The Indigo Spell. Thanks for the giveaway! THank you for the giveaway, I´d probably choose Hysteria. I'd choose The Indogo Spell. I'd choose Blaze. Thanks for the giveaway! Id choose Override :) Thanks for the giveaway!! I would choose The Indigo Spell. Thanks for the giveaway! I think I would pick blaze. Thanks a lot for the giveaway! I'd choose the Indigo Spell. Thanks for the giveaway! I would pick Hysteria :D Thanks for the giveaway! I'd choose Witch Alone or Hysteria. I would choose Pretty Girl Thirteen. Thanks for being apart of this sweet giveaway/hop!! Indigo spell !!! Thank you so much! The Indigo Spell really intrigues me. Can'twait to read it. I think I would choose "Blaze." Supervillans? I'm in! Hysteria! Thanks for the giveaway!! I would love The Indigo Spell! 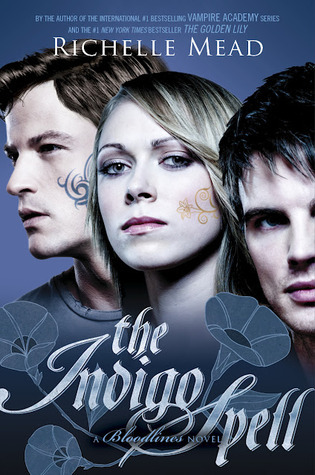 I'd love to read Indigo Spell. I would pick either Blaze or Hysteria. I'd go with Blaze or Hysteria. Not sure which. I would pick Pretty Thirteen or Hysteria. Thanks for the giveaway! 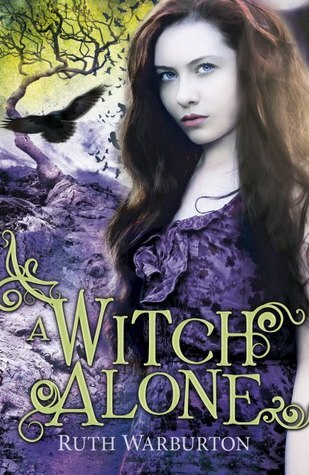 I would like to read A Witch Alone. I would choose the Indigo Spell! I would probably pick A Witch Alone! Thanks for the giveaway!! I'd love to win Blaze. Thank you for the giveaway! I pick Blaze! Thanks so much! I would pick Blaze or Hysteria. I think I'd choose The Indigo Spell or Hysteria. Thanks! I would choose override! Thanks for the great giveaway! Witch alone looks good. Thanks. Blaze, Hysteria or Pretty Girl - 13! I'd pick Indigo Spell. Thanks for the giveaway! 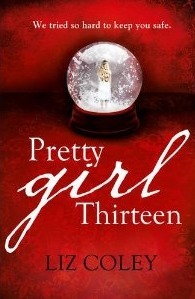 'd pick Pretty Girl Thirteen. I would pick The Indigo Spell ! Thank you for the great giveaway! I would choose Hysteria ,please! I think I's pick Override. I would choose Override! Thanks for the giveaway! I think I'd go with Blaze! 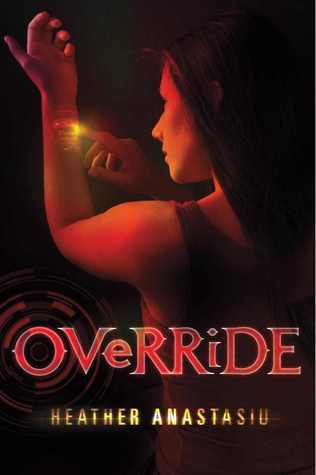 I would like "OVeRRIDE" Please. Thank you for the chance to win. either override or the indigo spell - not sure! thanks!! Most likely The Indigo Spell. Thanks for the great giveaway! Oh dear. They all look so good. Pretty Girl-13 or Blaze, please. I'd love to read Hysteria. Thank you for the giveaway! Maybe A Witch Alone :).